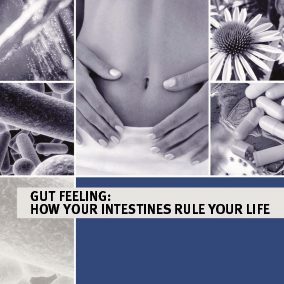 End of the 1990s the naturopath Albert Hesse from the German region of Sauerland sets out to find a natural and long-lasting remedy for restoring intestinal health in his patients. Finding nothing, he sets out to develop his own first product.Assisted by his family, Albert Hesse adds a production site to his own surgery rooms and starts to ferment intestinal bacteria. 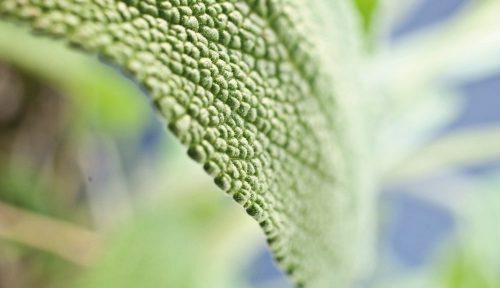 The result is a formula of high-dosage vital microorganisms and fermented plant extracts containing polyphenols, with which Albert Hesse achieves remarkable results as a complementary therapy. The news spreads among his colleagues. Soon Albert Hesse is not only producing these for his own surgery, but also for others. In order to be able to manufacture and sell his own products on a professional basis, he founds the company TISSO, together with his wife Béatrice, in 1999. 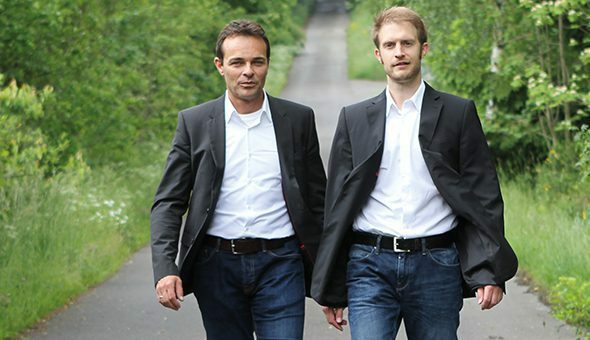 In 2004, IT scientist Markus Junge steps in as the second managing partner at TISSO. His fields of activity, in particular, involve the continued structuring of the company, including developing the sales and administration divisions. 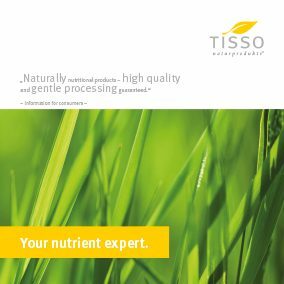 Since TISSO was founded in 1999, we are specialised in the development and production of natural and high-quality food supplements. 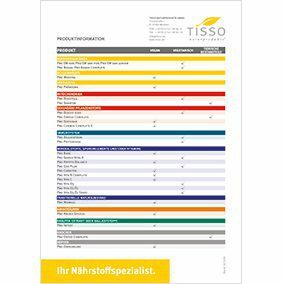 Today TISSO is a medium-sized enterprise that is firmly established in the health sector, and has long been successful well beyond the German borders. These high-quality dietary supplements ensure the body receives an optimal supply of nutrients, particularly in conjunction with microbiome therapy and regenerative mitochondrial medicine. They may likewise be used in cell symbiosis therapy. Our goal is to achieve your complete satisfaction. Day in and day out, we do our utmost to make this happen. This would not be possible without our committed and motivated staff, which is why we do everything we can to support them and place a particular emphasis on ensuring their personal welfare and professional success. We give priority to ensuring a pleasant working atmosphere and modern work environment as well as providing all employees with a comprehensive continuing training programme. We have been training young people in the commercial and operational areas as well as in the fields of IT and marketing since 2007, thus successfully investing in our future employees. Taking our responsibility towards the environment seriously, TISSO is always looking to reconcile high quality standards with environmental compatibility. That’s why TISSO sources green energy, uses service water from our own rainwater cisterns and prints all business documents and advertising material with an environmentally friendly wax printer. With our practice-oriented therapy concept, OUR VISION is to be an established and recognised partner for physicians and naturopaths at home and abroad. We want to set standards. That is why we are continuously developing our concept and products for the optimum nutrient supply – particularly for mitochondrial and intestinal microbiomes. We are always on the lookout for new trends and developments. We constantly acquire new knowledge with a view to offering new and improved products again and again. Like our role model, nature, we use and combine resources as efficiently as possible in order to exploit synergies to the full. We create our product formulations in such a way that the individual ingredients optimally complement, support and enhance each other. Our nutritional concept is also based on the best-possible synergy effects of combined methods. We are always open to examining new therapeutic methods and approaches, and to deriving additional synergies from this. In line with our customers’ wishes, we constantly strive to come up with solutions. We assume responsibility for and deliver customised solutions ourselves. Flexibility accelerates our own projects thereby consolidating our customer relations, too. Our actions are always oriented to our customers’ needs. We repeatedly call things into question and ask ourselves whether we couldn’t improve or revisit something. Constant optimisation and further development in our company is the basic prerequisite for ensuring our customers’ long-term satisfaction. We attribute major importance to creating a pleasant and social working and customer environment. Our actions are always respectful, appreciative and tolerant. We treat our customers, business partners and employees the same way we would like to be treated ourselves. We only make promises we can keep. For us, preserving nature has high priority. We place great emphasis on sourcing high-quality and natural raw materials. The TISSO research group keeps close track of the current scientific literature and maintains a continuous dialogue with external experts. Furthermore, for more than 10 years, labdocumented treatment reports have been collected and evaluated in close collaboration with international therapists. The conclusions drawn from these flow directly into the new and continued development of our nutrient formulas. In order to corroborate the benefits of our food supplement products through studies and consumption monitoring, we work closely together with renowned research institutes and therapists. Thanks to our consistent scientific approach, we are able to offer our customers efficient nutrient products that are at the cutting edge of research. The effective microorganisms we use for our intestinal products are treated with particular care. In our own in-house laboratories, highly specialised staff are responsible for the cultivation and storage of the live strains of bacteria. 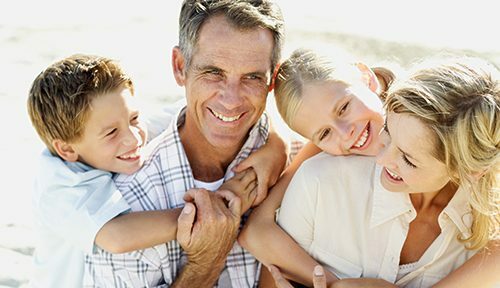 Our therapy concept incorporates two essential components: mitochondrial medicine and microbiome therapy. Many years of experience in therapy have reinforced our belief that these two areas are the principal cornerstones for good health. An important nutritional-physiological contribution to the success of our therapy and nutrient concept is provided by our specially conceived nutrient formulas. It is also equally important to follow an anti-inflammatory diet and to avoid toxins. Treatment methods such as the Chelate therapy help the body to rid itself of toxins. Particularly in the case of Chelate therapy, the body often requires an intravenous supply of nutrients, in addition to oral uptake. 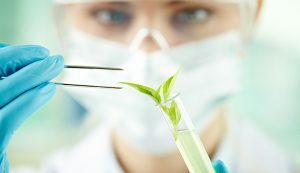 We work closely together with well-established partners in the field of individual dietary requirements, detoxification, intravenous supply of nutrients and laboratory analyses. 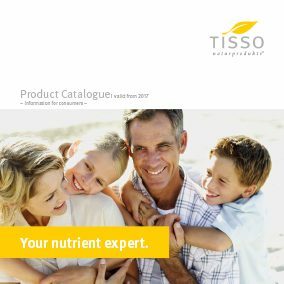 TISSO’s nutrient concept is based on the principle that an optimised supply of nutrients in terms of nutritional physiology makes a decisive contribution to a person’s health. Our nutrient formulas were developed on the basis of research results in contemporary microbiome, mitochondrial and dietary medicine. This is further complemented by years of lab-documented, therapeutic practice from our own studies and consumption monitoring. 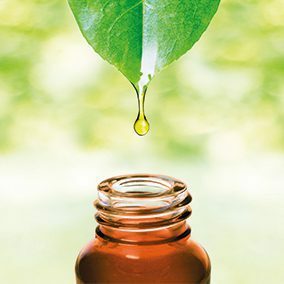 Our high-quality products are unique compositions of natural raw materials that have been optimally adapted to the needs of the human body. They help to supply the body with important micro and macro-nutrients. The optimal synergy effects of ingredients that are perfectly attuned to one another is what makes our nutrient compositions so distinct. In the advanced training programmes we offer to medical staff, we convey the safe application of our own therapy and nutrient concept. has the best ingredients to offer. We select our ingredients strictly on the basis of quality, sustainability and purity. We use natural and low-allergenic ingredients. With our cuttingedge production technology, we process raw materials in the most gentle way possible, so that their natural properties are preserved. perfectly safe for our customers. TISSO products are free from genetically manipulated raw materials and other contaminants. We have also renounced the use of artificial flavours, additives and sweeteners as well as preservatives, flavour enhancers and gluten. Our PET product packages do not contain phthalates or other softening agents. Throughout the entire production process we rely on our specialists’ many years of experience and the use of state-ofthe-art production technology and manufacturing methods. This way we can ensure that the favourable qualities of the raw materials are preserved throughout processing right up until the end product. TISSO takes comprehensive quality assurance measures in order to achieve the highest product quality and to preserve all of the favourable properties of the raw materials. 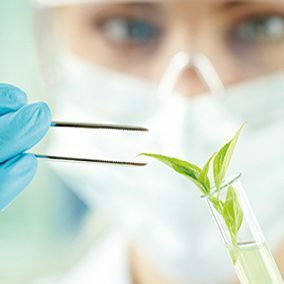 All processes, from the cultivation of raw materials to the preservation of bacterial strains and processing of raw materials to the end product, are controlled and monitored by highly qualified specialists. 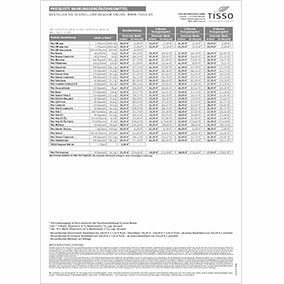 Why am I not provided with more information about the properties of TISSO products? As a customer you quite rightly expect comprehensive information on our products, their ingredients and their properties. We would really like to give you this information. However, we are subject to legal constraints. From the legal angle food supplements are deemed to be food. is marketed in dose form, more particularly as capsules, lozenges, tablets, pills and other similar pharmaceutical forms, sachets of powders, ampules of liquid, drop dispensing bottles and similar pharmaceutical forms of liquids and powders administered in small, measured amounts." Health claims about food are, in general, prohibited. The production, sale and advertising of food is regulated by law. Strict requirements apply particularly to claims about health-promoting properties. Since 2007 the Health Claims Regulation (EC No 1924/2006) has regulated the use of nutrition and health claims about food. Health claims are statements that establish a link between a food or one of its constituents and health, for instance "Vitamin C supports cell protection" or "Calcium is good for bones". Prior to the entry into force of the Health Claims Regulation, claims of this nature were, in principle, permitted - as long as they were scientifically proven and not misleading. The EU Regulation has reversed this principle. A ban with permit reservation is now in place. 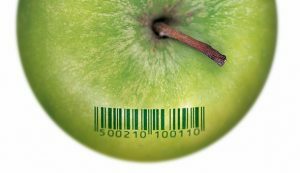 This means only those health claims may be used which have been examined by the European Food Safety Authority (EFSA) and explicitly approved by the European Commission. In 2012 the European Commission published a first positive list of permitted health claims. This list specifies which health claims may be used under which conditions for which food (constituents). The wording is also regulated. For instance, manufacturers may not write "Vitamin C protects against colds" but only "Vitamin C contributes to the normal functioning of the immune system". Out of a total of 44,000 requested health claims, only approximately 250 have made it onto the positive list so far (status 2017). It will take years for all the requested health claims to be examined. There is legal uncertainty particularly about claims relating to plant-based substances which are to be found in most TISSO products, too. 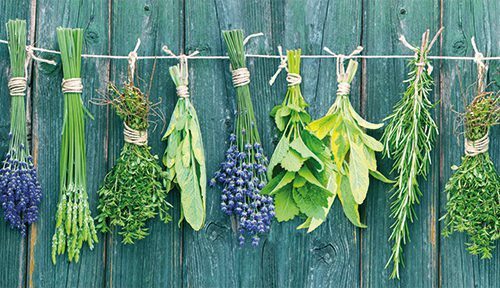 An examination of these products, which are known as botanicals, has been officially put on the back burner by EFSA for methodological reasons. Against this backdrop it is not easy for the manufacturers of food supplements to provide their customers with comprehensive information about their products. If no details are given about individual ingredients, this doesn't mean that they don't have any properties that are worth mentioning. It simply means that there is no health claim for them that has been approved by the European Commission. There may be different reasons for this. For instance, the requested health claims have not yet been examined. Or EFSA has not deemed the existing scientific evidence to be sufficient. Or the financial resources for comprehensive scientific studies are not available. Against this backdrop some of TISSO's product descriptions likewise contain less information than we would like to give you. 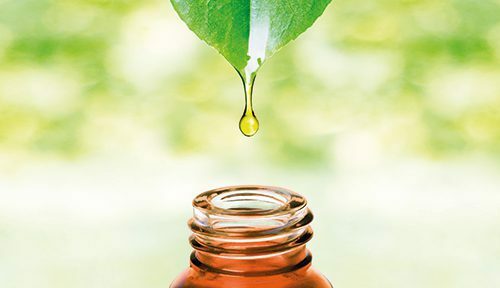 If you would like to find out more about the natural substances used by TISSO, we recommend you visit an informative, specialist website like for instanceVitalstoff-Lexikon of the DocMedicus publishing house. And speak to your physician or therapist. This being said, we firmly believe in the nutritional properties of our products and the nutrients contained therein. 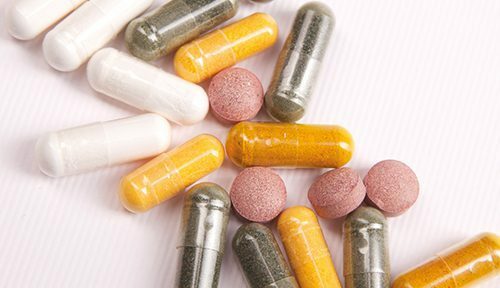 As food supplements are legally deemed to be foods and not prescription drugs, they are not normally eligible for a special allowance or reimbursement. Hence, statutory health insurance funds do not normally cover these costs. Exceptions may apply in the case of private health insurance funds and supplemental insurance when food supplements are prescribed for medicinal purposes. That's why you should talk to your therapist, your insurance company or your allowance office. 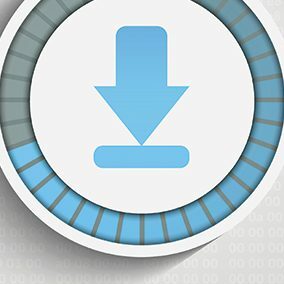 Comfortable and simple to download our information material.